Amethyst stone is finely carved and polished to make Amethyst Vogel Pendulum. It establishes peace and happiness. It helps in psychic development. 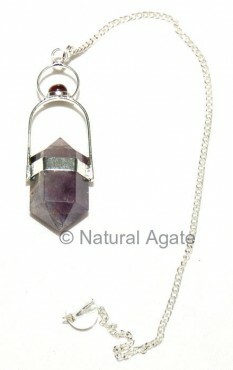 Natural Agate offers the pendulum at a fair price.